Josh Turner's "I Saw the Light" performance at the Grand Ole Opry included Sonya Isaacs! Watch the pair cover this Hank Williams classic here! 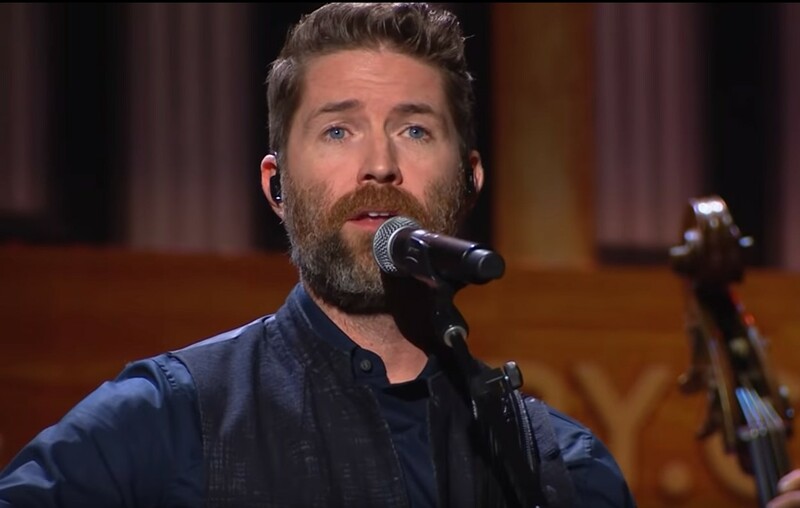 Country music star Josh Turner and gospel music artist Sonya Isaacs brought their version of Hank Williams’ “I Saw the Light” to the Grand Ole Opry. Enjoy their touching performance below! This cover of “I Saw the Light” can be found on Turner’s I Serve a Savior gospel album. Share this with other country music fans!